Need Help Remembering to Replace your Contact Lenses? I truly believe my patients try to keep their eyes healthy. We talk every year about the cornea getting enough oxygen under their contact lenses, and I know that my patients want to wear their contact lenses correctly so that their eyes stay healthy enough for another year of contact lens wear. Imagine how hard it is for the patient (and for the doctor for that matter) when you have to have a conversation about not being able to wear contact lenses anymore -- for a few months, or perhaps even for a lifetime depending on the amount of damage. The biggest reason my patients tell me that they don't change their contact lenses on time is simply because they forget. Their lenses are so comfortable, they just don't remember to change them after 14 or 30 days. Some people even tell me that they will use comfort as a judge to know when to You cannot trust how a lens feels, because you cannot feel your cornea getting oxygen from the atmosphere. If you fall into this category of lens wearers that has trouble remembering to change on time, here are some helpful aids to let you keep your eyes healthy enough for contact lens wear! change the lenses. If you wait until your lenses feel bad to change them, you have waited to the point that your eyes have suffered damage! 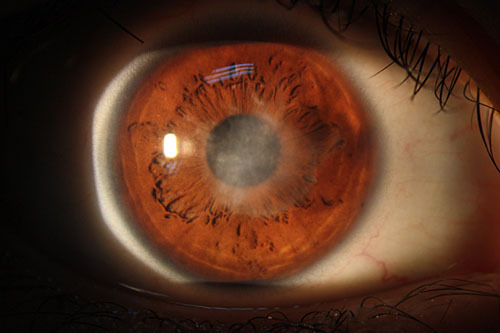 And all that lack of oxygen in an old contact lens smothers your corneal nerves, so next month, you will feel even less as your eye is starving more and more for oxygen. Acuvue as a brand makes some of the hardest lenses to remember to change on time (every 2 weeks!) so I appreciate their effort to help remind patients to keep healthy since they know they have a problem with their lenses being abused. Their website Acuminder tool is free; can be used with any product (not just Acuvue lenses), and is very non-invasive. 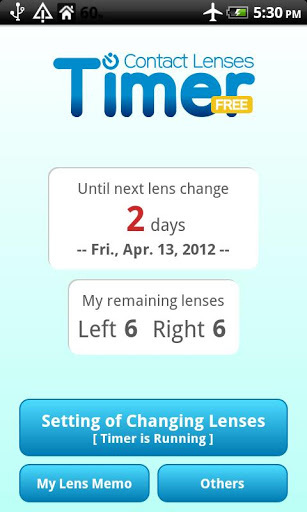 You just sign up for a monthly or 2 week email (depending on your lens) that will remind you to throw your lenses away. They also offer a text message based system. Lens Tracker LE: Free; Simple and clean. It also tells you how many lenses you have left so you don't surprise yourself when you are on your last box. Contact Lens Tracker: $0.99; To me the app has a little too much data -- it can track the number of times you wear a lens as well as how old the lens is, which is information that may confuse the issue. 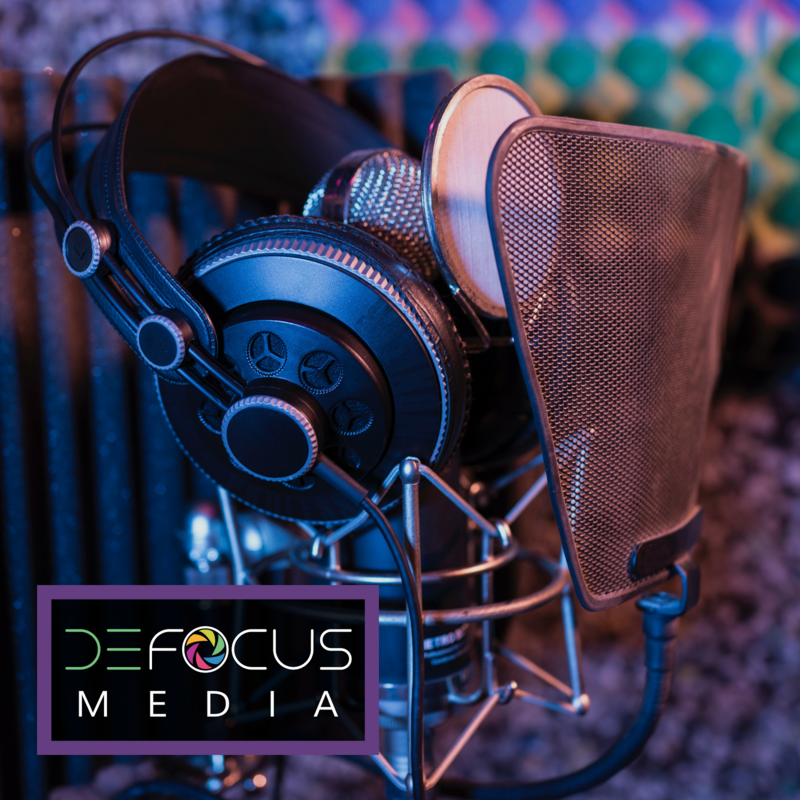 If you have a monthly lens, you need to replace it monthly whether you wear it 28 times or 31 times. The lens deteriorates every day it is opened from the package, not just every day you wear it. My Contact Lens: $0.99; To me this one looks to be aimed for younger patients. It has linked data pages to tell you proper cleaning and care, removal strategies, etc. Contact Lenses Timer: Free; It also has a place for you to record you doctor's name and number, your brand and prescription, in case you ever need that information. Contact Lenses: Free; Again, too complicated with the ability to "skip a day" of wear affecting the tracker. And you have to record each eye separately. Or, if you have Siri, just tell her to remind you to change your contact lenses on X date every month, and she will let you know. In my opinion, these apps should be simple and straightforward. All you need is a monthly or 14 day reminder that your lens should be thrown away that night. Remember that "skipping" a day of wear doesn't mean anything in relation to how often you should be throwing away your soft contact lenses because of the way the materials deteriorate when stored in solution and a case. Your solution needs to be changed daily due to the bacteria that is being accumulated inside; and your contact lens case needs to be thrown away every 3 months. Your case should be air dried daily (empty of lenses and solution!) so that there is no chance that a biofilm (a mass of bacterial cells accumulated together that are very resistant to antibiotics) can develop. In short, you need to treat your contact lenses like a medical device that is being inserted into your body daily, easily contaminated by the outside world. The large majority of contact lens wearers are able to wear their lenses year after year without side effects, so don't give yourself any excuses why you can't do the same. If you follow your lens' guidelines, your eyes should be able to stay healthy enough for contact lens wear too! Amazing post. Very helpfull article. Not only contact lenses may be use for other medication purposes also.